I hope you all had a great weekend…I will be back at ‘work’ tomorrow. For now I wanted to share my new wreath I made for my front door. 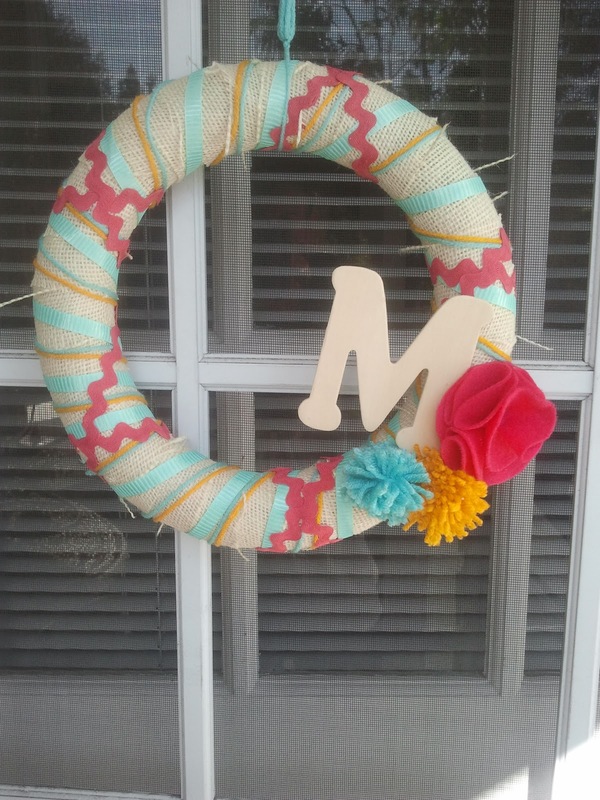 Do you have a pretty wreath up yet?